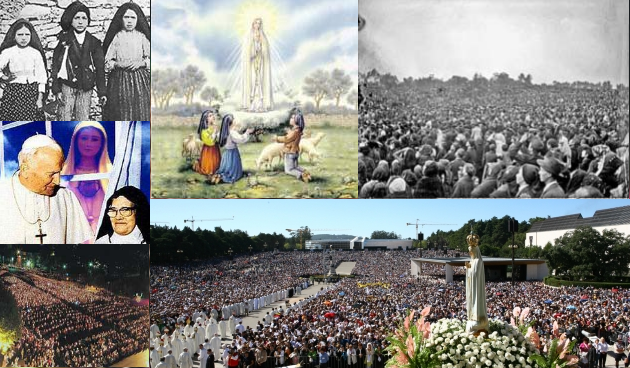 Saint Malachy’s prophecy and Virgin Marys apparitions in Fatima. What do those have in common? 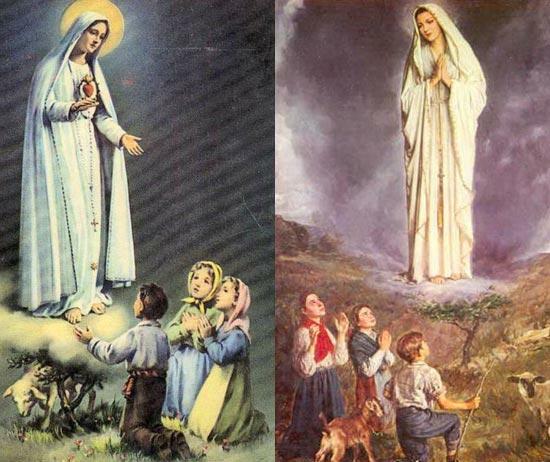 Saint Malachy’s prophecy and Virgin Mary's apparitions in Fatima. What do those have in common? In the times of last persecutions by the Holy Roman Church, Petrus Romanus will mount the throne and graze sheep in the midst of a great deal of torments; thereafter the city of seven hills will be ruined, and the frightful Judge will judge His people. The end. Probably, many people know that Saint Malachy’s words are closely interwoven with Virgin Mary’s apparitions in Fatima or the Three Secrets of Fatima. 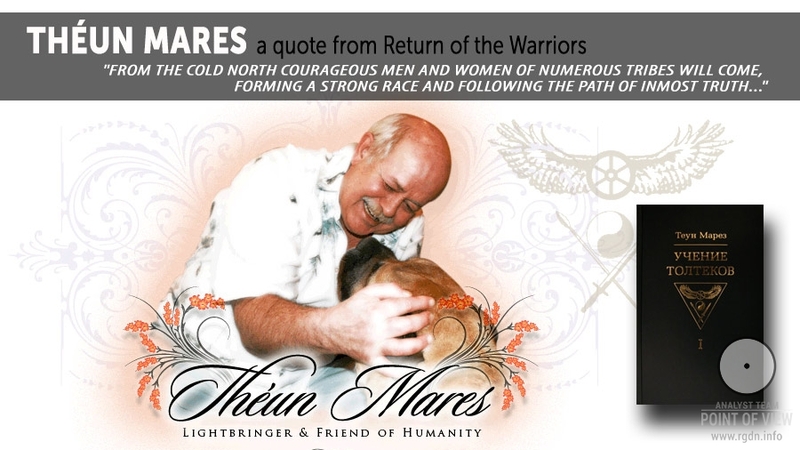 On the internet you can find numerous attempts to interpret and connect these two prophecies in order to determine terms of the approaching Last Times or Judgement Day. However, for the majority all this still remains a fantasy. Well, everything depends on one’s faith. As for us, we shall continue our research and refer to comments of a certain Igor, posted under one of the previous articles, owing to which a very interesting picture is taking shape, and another precious piece of puzzle is added to our Preamble. WHY THE LAST POPE FRANCIS IS PETER OF ROME? “I shall explain for those who might misunderstand, why Pope Francis whose mundane name is Jorge Mario Bergoglio has turned into Peter. When he was elected the Pope, he assumed the name of Francis in honour of Saint Francis of Assisi. Now, let’s move to Francis of Assisi whose full name was Giovanni di Pietro di Bernardone. When his father was away, mother named her son Giovanni, but the father came back from France and gave him the name of Francis. His father’s name was Pietro di Bernardone. I don’t know whether we can associate Pope Francis with Peter by the name of Francis’ of Assisi father, although prophecies regarding other Popes are also quite interesting in interpretation. 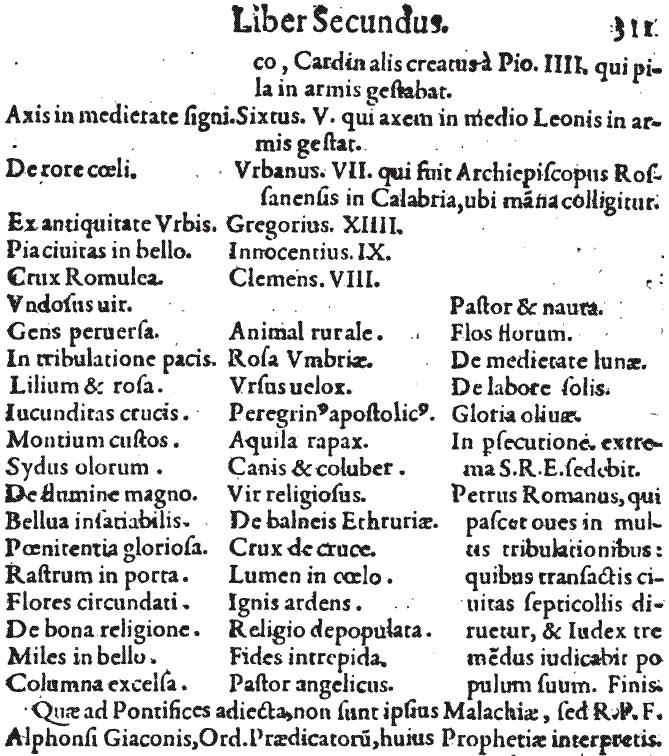 Example: in the prophecy John Paul I was indicated as De medietate lunæ (“Of the half moon”). He was born on 17 October 1912, when the moon reached its half. John Paul II is called De labore solis (“From the labour of the sun / Of the eclipse of the sun”) in the prophecy. He was born on 18 May 1920 on the day when a partial solar eclipse was observed in the Indian Ocean area, and he was buried on 8 April 2005 when a rare hybrid total solar eclipse took place and was observed in the Pacific Ocean area. In essence, the prophecy may for convenience be split into 2 parts: the first part tells about the last Pope, meaning there won’t be Popes anymore, and the Holy See will collapse, together with the Pope, of course; whereas the second part tells about the Judge coming into the world. Isn’t this interesting? 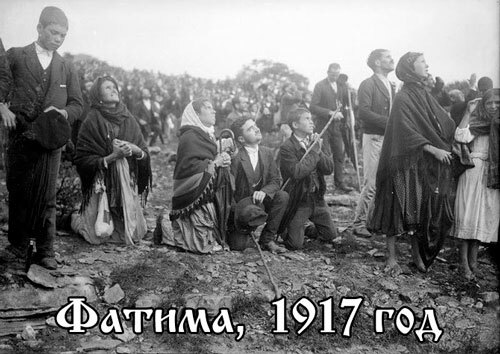 “The prophecy that I’ve mentioned above is the one of Fatima. It should be stated the prophecy was brought by neither a prophet nor a saint. 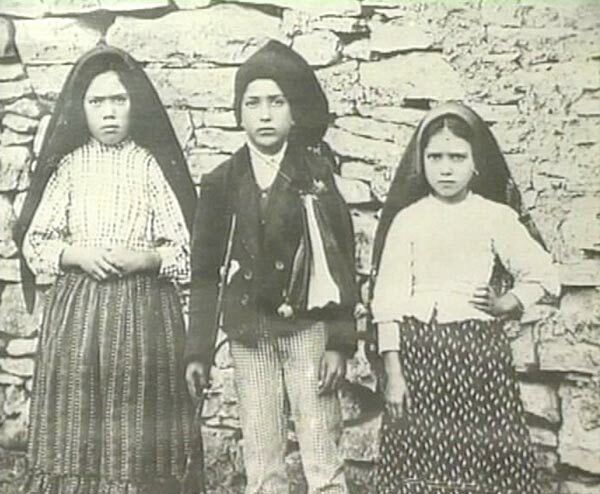 It was a prophecy by Virgin Mary, which she revealed to 3 children in the Portuguese city of Fatima. Virgin Mary appeared to them 6 times on the 13th day of every month between 13 May and 13 October 1917, and revealed three secrets to them. The first two were published by Lucia (one of the 3 children, who later on became a nun) in 1940s. 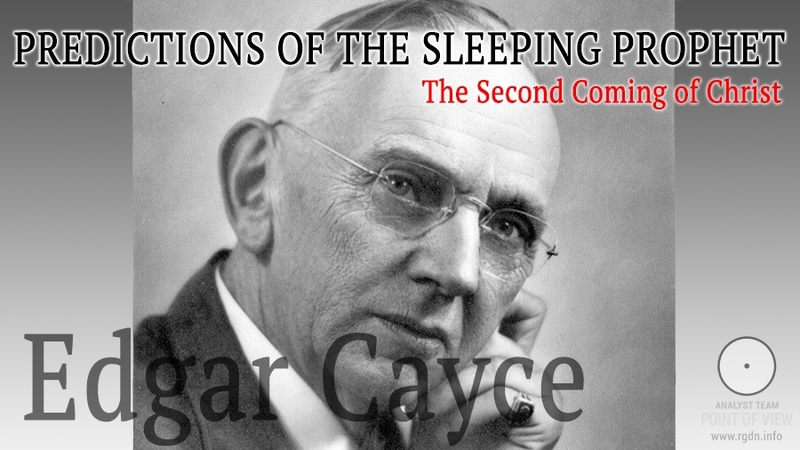 The secrets referred to what had already happened: the end of World War I and the beginning of World War II. 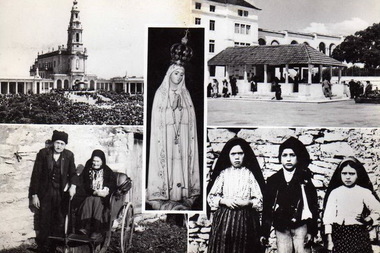 When Bishop of Leiria asked Lucia about the third secret in 1943, she said she wasn’t sure God permitted her to tell that already. However, in October 1943 the Bishop ordered Lucia to record the secret, and so she did. At that, she sealed the envelope and forbad open it before 1960. In 1960 the envelope was unsealed, and, from hearsay, the Pope fainted after he read it, though this is only a rumour. Yet, for some reason Vatican didn’t publish the third secret until 2000, and only because they associated it with the attempt on life of John Paul II in 1981 and the Popes’ martyr destiny in the 20th century. That’s how they interpreted the secret. However, many people didn’t believe, and there appeared rumours Vatican had changed the text or concealed its part. In response to people’s doubts, in 2001 a cardinal appeared who supposedly read the original prophecy and acted not on Vatican’s behalf. What that cardinal started telling could only be called ravings (flying saucers and evil aliens killing the Pope). Well, as the saying goes, if you don’t believe, take a story about saucers, maybe you’ll believe this one. Now, let’s compare Saint Malachy’s and Fatima prophecies. Both tell about the ruined city and the Pope. According to Malachy, this is the last Pope, while in the Fatima prophecy the Pope is walking around the ruined city and gets killed, and bishops and priests are also killed. What is described here? 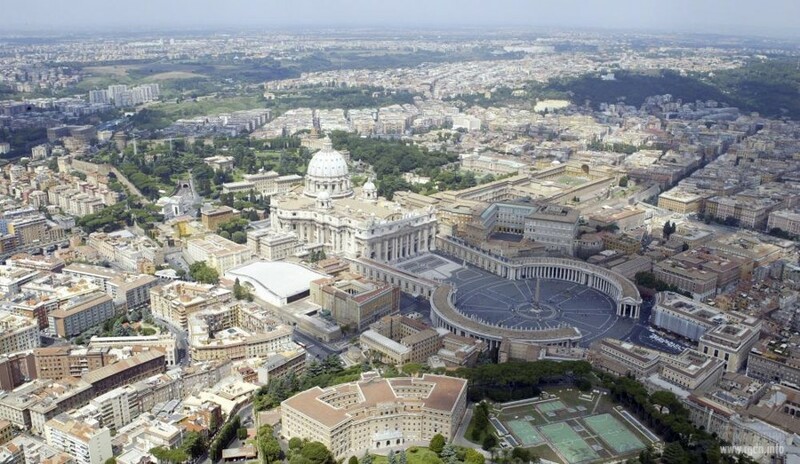 The Holy See collapse, and the last Pope. 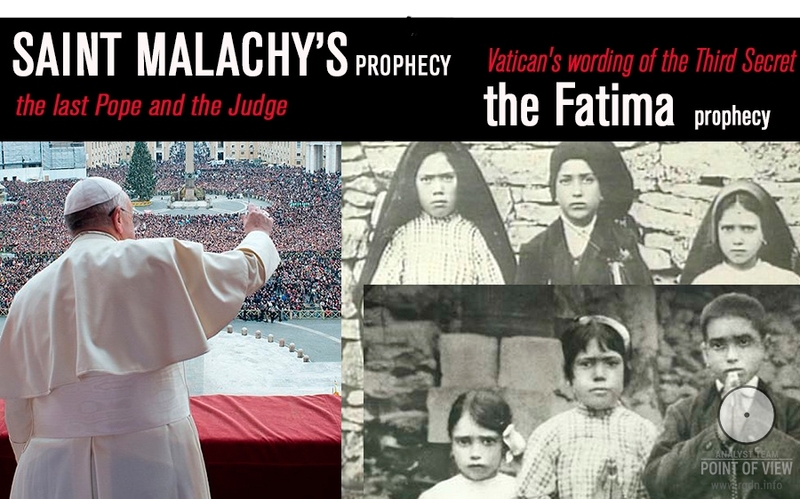 There is only one difference in the two prophecies: Saint Malachy says that “the frightful Judge will judge His people”, whereas the Fatima prophecy mentions no Judge for some reason. Where has he vanished at Vatican? Probably, in the papacy brain. 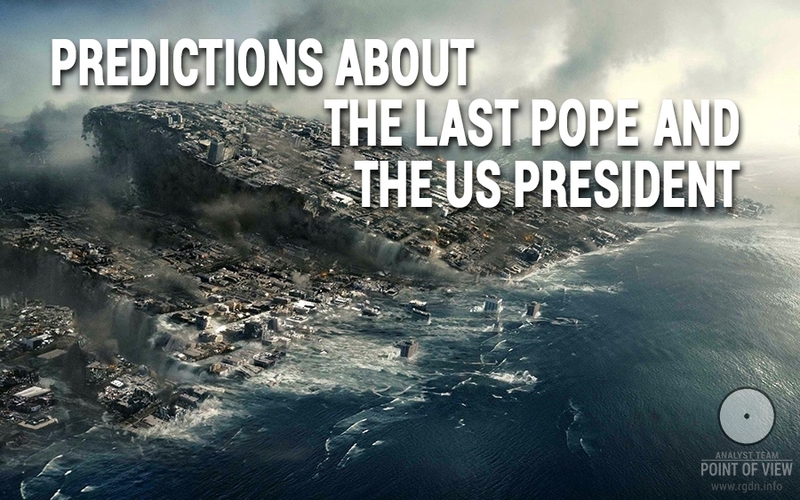 Most likely, this is the missing part of the prophecy, which Vatican hasn’t revealed. The advent of the Judge or the Holy Spirit to the world in a human shape totally contradicts religious doctrines, while everything contradictory must not be known to flock, in Vatican’s opinion. At that, the predicted event should have taken place not earlier than in 1960, for which reason Lucia forbade open the envelope before that year. There is another interesting point as to dates. Virgin Mary appeared on the 13th day of every month between May and October. Yet, do you know which role is played by the number 13 in life of the current Pope Francis and his service to the church? He was ordained on 13 December 1969. 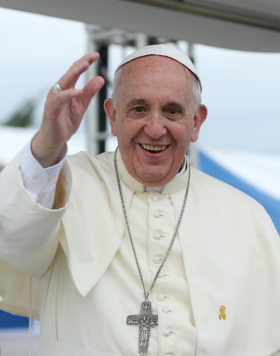 He was elected the Pope on 13 March 2013. And the symbolism is that on 13 October 1307 Knights Templar were arrested in France by king Philip’s servants. The Templar order was obliterated by the Holy See. It was the order that especially revered Virgin Mary and was eventually defamed just like Mary Magdalene. Numerous sins were imputed to Templar knights: adoration of devil and idols, orgies, kidnapping, connections with masons, etc. These are the intriguing, extremely interesting and really prophetic (in ordinary human understanding) comments posted by Igor on our website, for which we sincerely thank him. We don’t have sufficient arguments to summarize what’s been said above. Hence, we won’t make up anything and just leave the above information as a version. The Three Secrets of Fatima or Virgin Mary’s apparitions in Fatima have much in common with the prophecy by Saint Malachy about the last Pope. 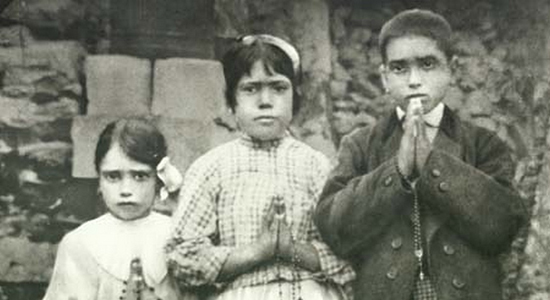 Vatican has concealed the third secret of Fatima from the public. Saint Malachy mentions the frightful Judge who will judge people. The Fatima prophecy also mentions the Angel with a fiery sword in his hand and Virgin Mary. The Holy Catholic See will collapse. The last Pope Peter of Rome is exactly the current Pope Francis. To all appearances, 13 October is a special fatal date, and certain retribution may be visited through it. 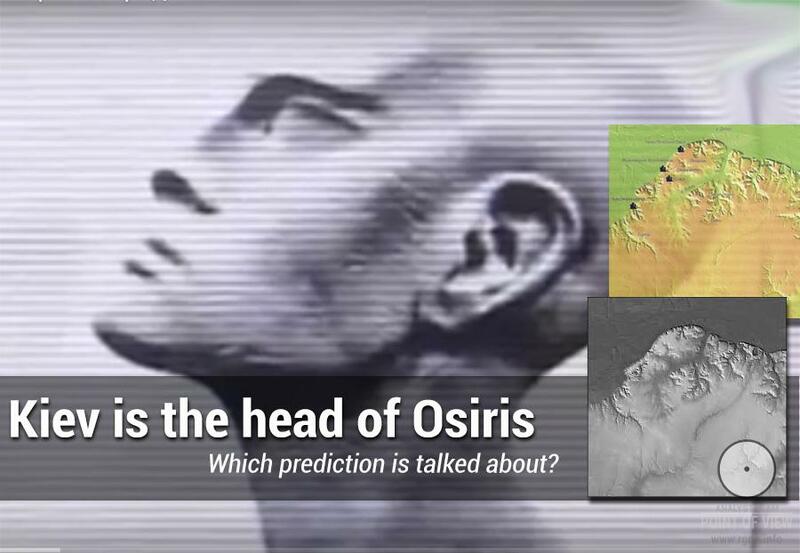 Kiev is the head of Osiris. Which prediction is talked about?